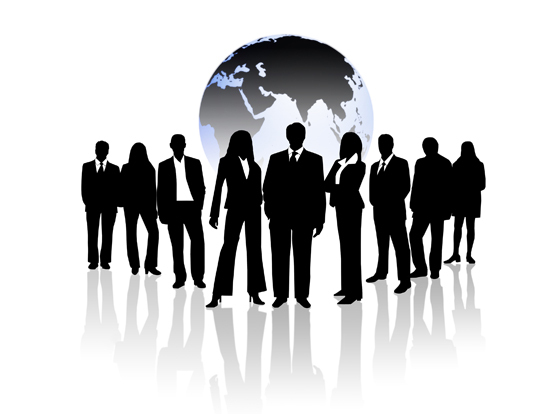 Experience: Hire a company having expertise developers in their respective field. You can ask for the projects they have done successfully and testimonials. An experienced developer is committed to serve as per your likings. Cost-efficient: The price varies from company to company. Hire the one giving top-notch quality work in reasonable price, but don’t let the price hinder the design and development of the website. Search engine friendly: Choose the web design company and web development not only providing the quality design, but also search engine friendly to target the given keywords and meta tags. This will help you in make your online presence strong. On-time delivery: A reputed and good company always make on-time delivery. No wonder how big is the project, but make you offer the website on desired time. This is the best quality of a good web design company. 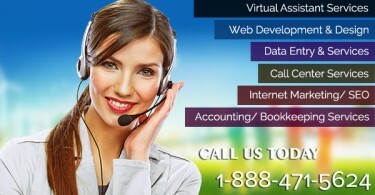 Finding a reputable virtual assistant services for your business is a quite difficult task, but make a wide search and hire the one having good reputation in the market. Once you find your company, have website look and feel as you wanted. 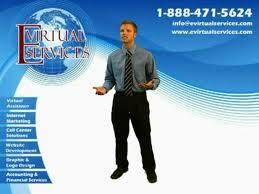 Why to employ Virtual Assistant Services?